West 54th Apartments is a short walk from Central Park in Midtown near the Hell's Kitchen neighborhood. 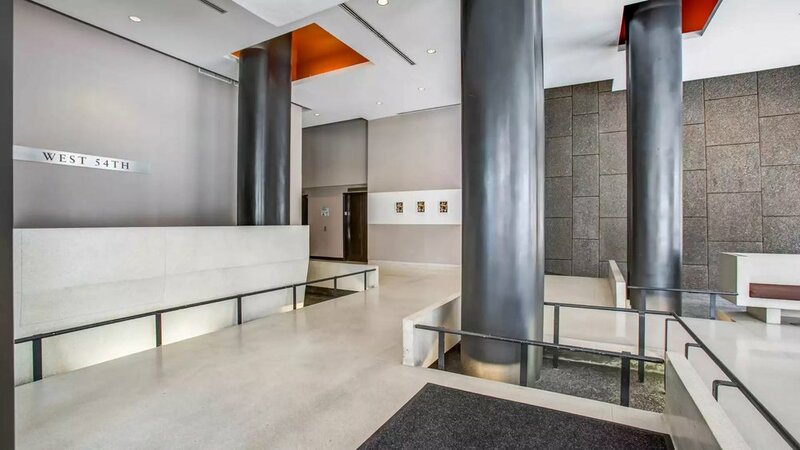 This 12-story building is situated between the Upper West side and Chelsea, bringing the best of the Clinton neighborhood right to your door step. 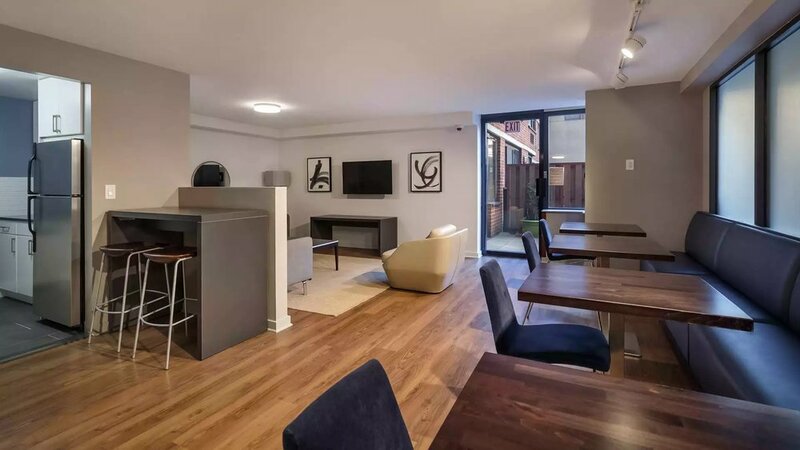 The corporate apartments feature gorgeous flooring, large closets, plenty of storage spaces, and updated appliances. Pass-through kitchens and private terraces add extra comfort and character to the interiors. 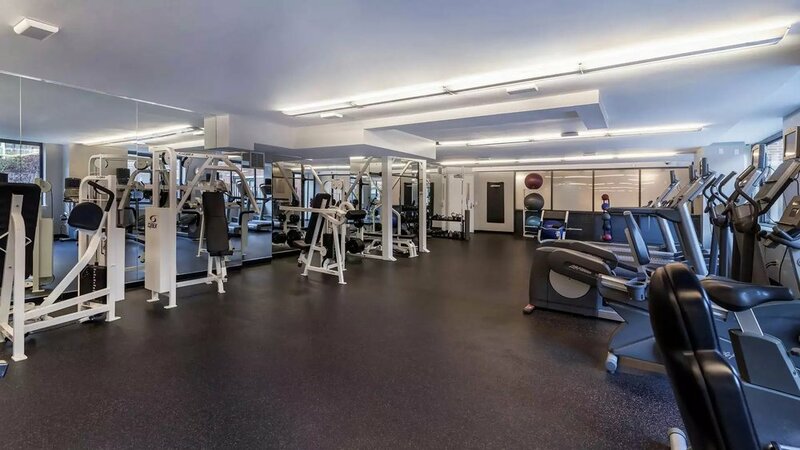 Enjoy the fitness center, relax out on the sundeck or mingle with friends in the stylish resident club room. 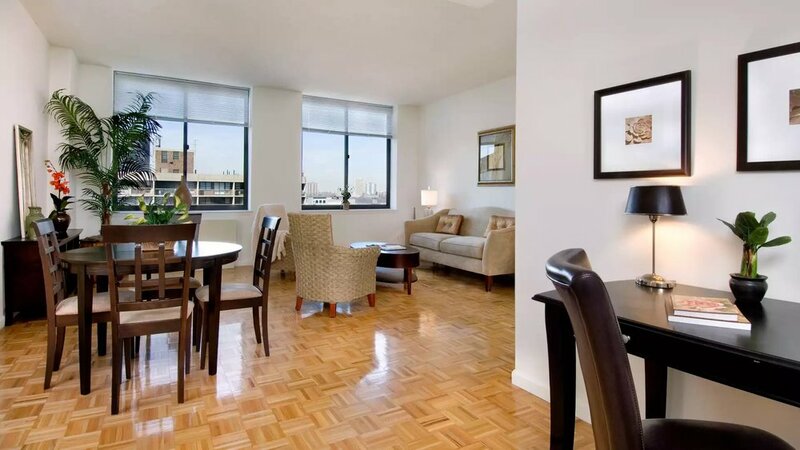 Your West 54th apartment home is waiting.